Relapse, the title for an event those of us with chronic illnesses dread. An event where we are doing everything in our power to keep ourselves healthy and yet still the sickness takes over. Life doesn’t stop for us. We are still supposed to take care of our responsibilities and function normally even though we are hardly functioning. Reviving from a relapse will only happen with time, self-care and patience. Here are a few tips to get started on the road to recovery. 1- Learn to say NO! 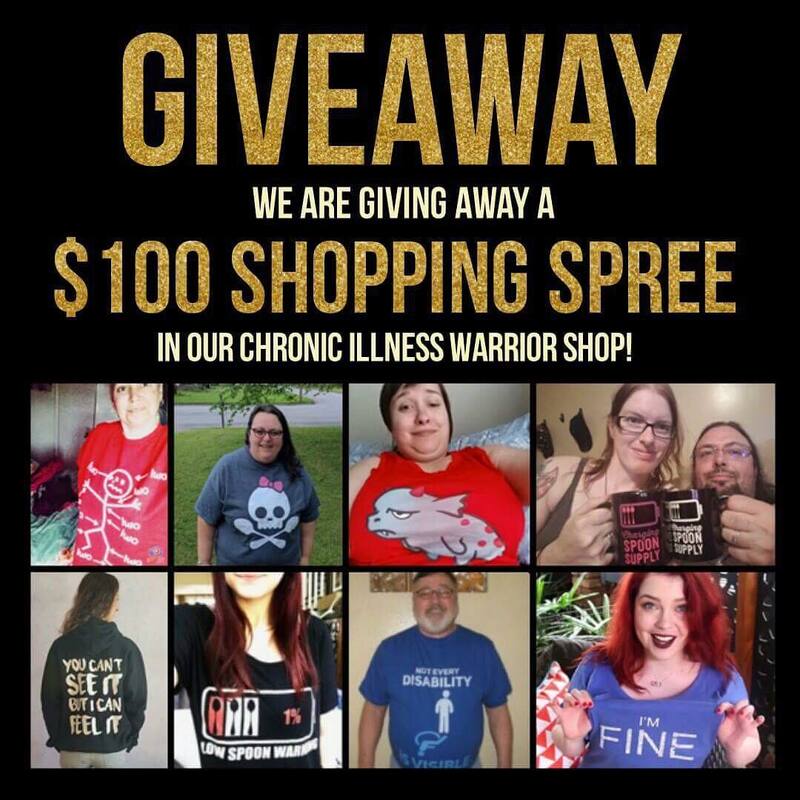 You have a chronic illness! You already work twice as hard as the average person just to accomplish the same tasks. It is OKAY to say no. You already do so much! You don’t have to prove yourself to anyone. You already battle enough. Don’t add to your already mounting exhaustion. 2- Have some “me” time; whether it’s reading a book, playing the piano, taking a walk, or just closing your eyes for a few minutes. You are worth it. 3- Ask for help. Stubbornness and pride will only hinder your progress. People who love you are there to help. There is no shame in asking for a helping hand! 4- Keep doing the things you know are good for you such as: Sleeping enough, eating right, taking medications correctly and staying hydrated. 5- Don’t let yourself feel guilty for things you cannot do. 6- Don’t feel sorry for yourself. You have a chronic illness. You are not weak because you battle every day, you are made strong from your hardships. 7- Surround yourself with support. Negative people who lack compassion will only add stress into your life. You deserve support and love, not judgement and ableism. You are not a burden, you have a burden. Give yourself the care you need.